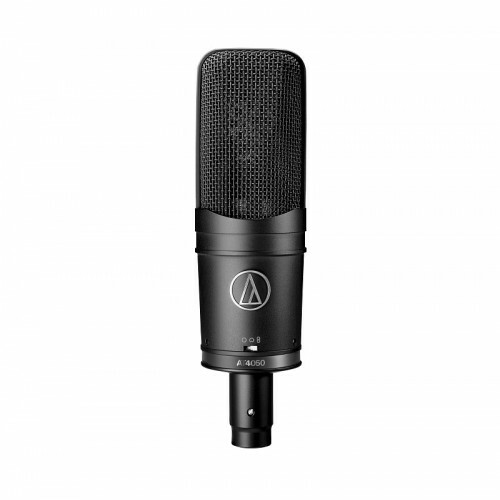 Audio Technica AT4050 Multi-pattern omni, cardioid, figure-of-eight studio condenser, three switchable polar pattern microphone provides improved isolation of desired sound source at low noise. 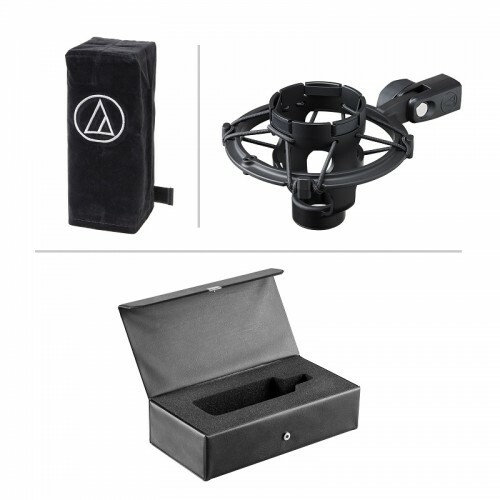 Its Dual-diaphragm capsule design and high-SPL capability ensure less noise, smooth & natural sound with great versatility. 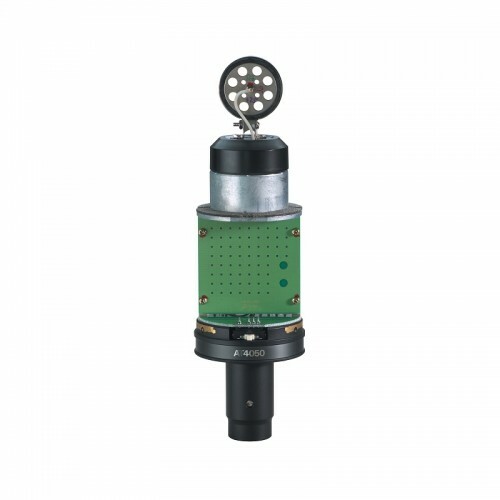 Moreover, it is well equipped with advanced acoustic engineering, 2-micron-thick & vapor-deposited gold diaphragms and switchable 80 Hz high-pass filter and 10 dB pad for extensive performance capabilities, highest quality and durability. Transformer less circuitry virtually of this device provides superior correlation of high-speed transients and less frequency distortion. Its State-of-the-art surface-mount electronics ensure compliance with A-T's stringent consistency and reliability standards. 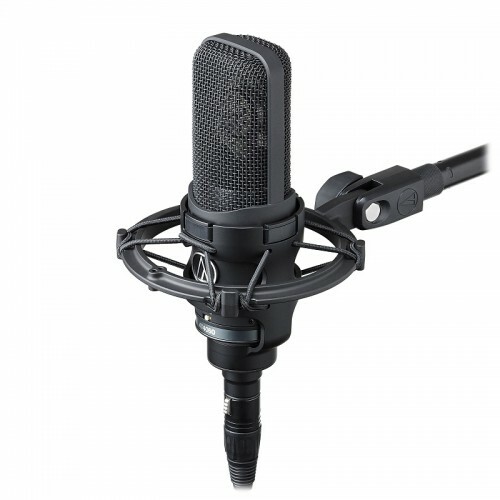 Buy this ideal for studio use and live sound production device at best price in Rangpur, Chittagong, Dhaka & Sylhet. This high-quality audio device is available for online purchase inside Bangladesh. 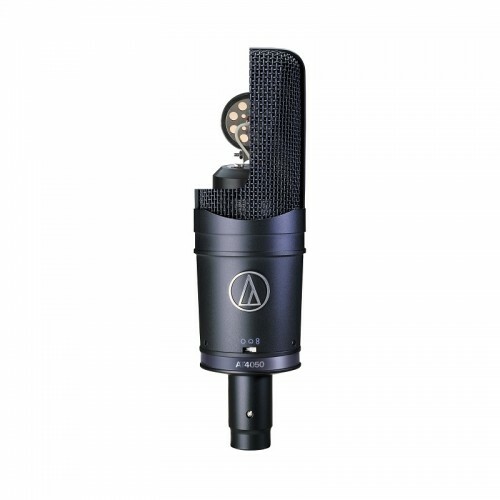 Order now from our online shop to have it for vocals, piano, strings, drum overheads, guitar amps, and more.